Andrew Lin is passionate in helping people of all ages, to improve and achieve optimal health. Being a second-generation acupuncturist and Chinese medicine practitioner, Andrew was exposed to the benefits of oriental medicine at a very early age. He received his training in the ‘2600 hour Traditional Chinese Medicine Practitioner Program’. Upon graduation, he successfully obtained his licenses in becoming a Registered Acupuncturist and Chinese Medicine Practitioner. 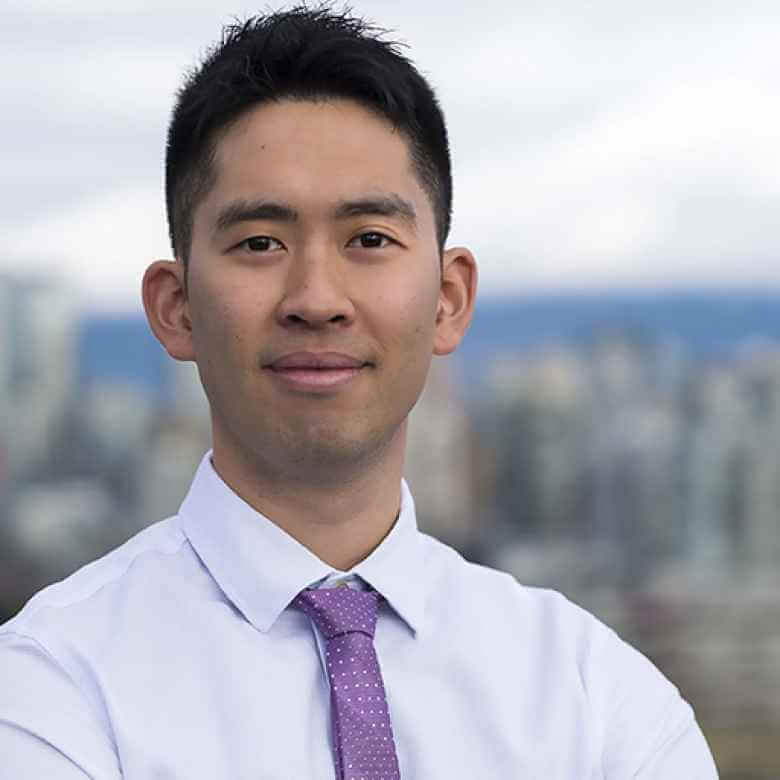 He has completed advanced acupuncture training with the world-renowned Dr. Richard Tan and practices the balance distal acupuncture method in the clinic, helping people with sport injuries, fibromyalgia, insomnia, stress and anxiety, depression, digestive issues, chronic fatigue and many more. Being actively involved with fitness, Andrew is also a certified personal trainer through Can-Fit-Pro and often integrates his fitness expertise into his practice. Andrew has also studied extensively in the field of Chinese Medicine Ophthalmology. He has trained with many of the leaders in this field around the world, such as the internationally renowned integrative eye health specialist Dr. Andy Rosenfarb. Having over 7 years of clinical experience, Andrew has had the opportunity to work with a variety of people. Having involvement with TCM at an early age, he has first-hand experience with the benefits this ancient medical system can bring. In practice, Andrew often integrates various other modalities in his treatment protocol to help bring optimal results to his patients.